Traveling in planes, trains, and automobiles? LAVANILA’s travel trio is out-of-this-world wonderful! 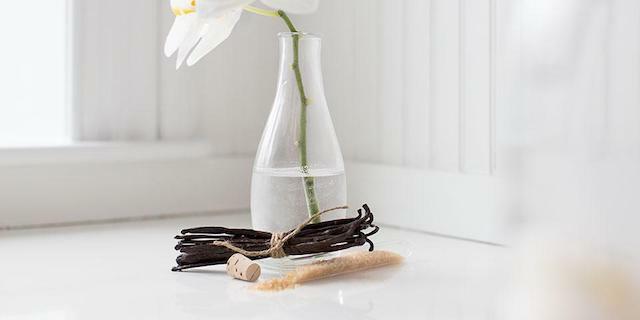 Small enough for pockets + purses, this trio is a gift to vanilla lovers. 100% healthy, too.